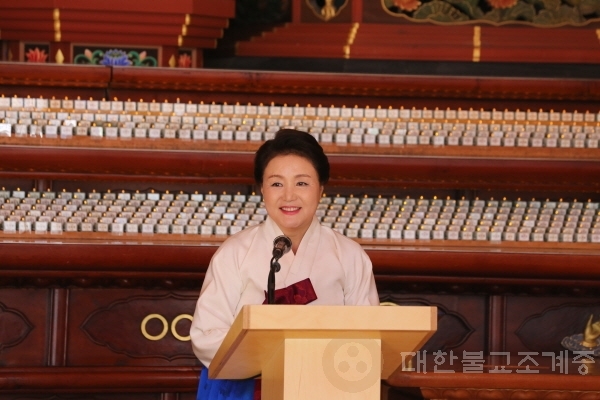 Association of Korean Buddhist Order held “Buddhist Era 2563 New Year Dharma Assembly of Korean Buddhist Leaders” at the Main Hall of Jogyesa Temple on January 18. At the Dharma Assembly, numerous Buddhist monks and lay followers including Ven. 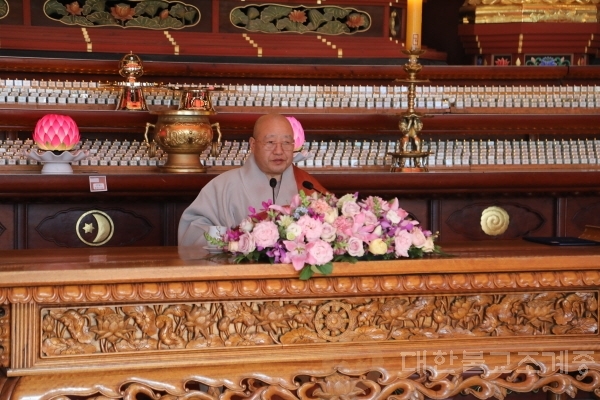 Wonhaeng and the senior leaders of Cheontae Order, Jingak Order and Kwanum Order were present as well as First Lady Kim Jung-sook and the Vice Chairman of Buddhist Association at the National Assembly.